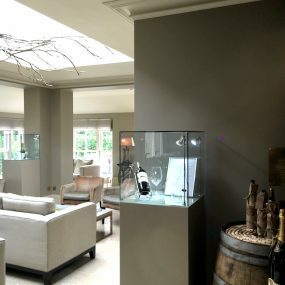 Display plinths are available in our standard stock range and the option to have yours bespoke made is available. In order to have your display plinths looking their very best, we only spray finish our plinths which means that a pristine finish can be achieved. We have the option to take your RAL or Dulux colour code and make sure that the display plinths are finished in your branding colours. We can customise the plinths for you, by adding doors and interior adjustable shelving units to the piece. 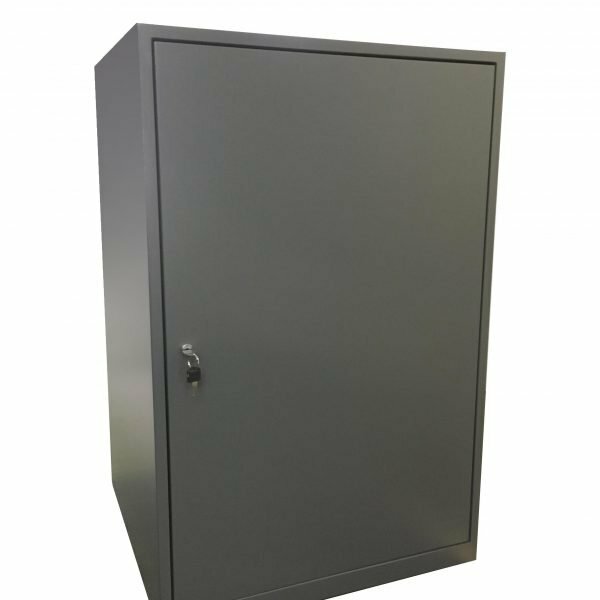 This is a great addition if you wish to have storage for your retail space inside the plinth. If you wish to hire our display plinths we have a wide range of options available. We offer to delivery to the whole of the UK and we make sure we know your requirements for times and dates of delivery. If you would like to hire for just a few hours we would be more than happy to help you. Our Plinths are made from Medite Premier MDF, they are not only mitred together, but we use a lock mitre joint to give extra strength to our finished plinths. We spray finish (rather than hand paint by roller, pad or brush) all of our plinths to the highest standard. Our in house sprayer has over 20 years experience of spraying in car body shop, so you can expect your plinth to look as good as a brand new car. Exhibition plinths are fabulous for showcasing products which you would like on display to customers. 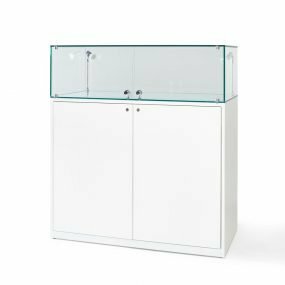 Plinths can be accompanied with glass cabinets, acrylic cases or alone, with or without lighting. You can have plinths branded with your logo or a caption of words, or product information removable vinyl placed on the front / top of them. If you’re interested in hiring or buying display plinths from Exhibition Plinths, get in touch with us today by calling 01934 708 717.